Alliance International IT is currently offering its clients with the finest iPhone game development package. This is a successful and promising way to engage your customers more with the applications of your choice. Sometimes, you want something for the growth of your firm. Well, introducing game for the IOS users can be a great way to engaging customers. Join hand with our team of ios game development for the best result. After working hard and striving for best result, we came up with the right panel of services. We even have programmers, to make us the best iPhone game development company of all time. Those days are long gone when you have to hop from one website to another, just for finding the best ios game development, matching your requirements. Now, it is time for you to get along with our team, just for quality help around here. Our iPhone app development firm is already available with the best gaming sensations, which will act in your favor. Our experienced professionals are all here for your help. Now, you might have come across so many firms, claiming to offer you with best app development services for attracting IOS users. What are the reasons to choose us as your best iPhone game development company of all time? We are likely to provide the best gaming experience, by dividing our development services under different packages. You have the liberty to make choices regarding the best gaming development venture, before it is too late. We are further successful in understanding what exactly our clients’ require. And we are further going to deliver promising rich application with focus towards your IOS customers. We know the importance of gaming development services, along with iPhone app development packages too. Get the finest customized services from our side, as we never compromise on the quality of our work. With us, you can easily give your sketchy game a new edge and even turn it into reality. You will always receive the finest help around here. And about the price? You will always receive best help from our side for price too. 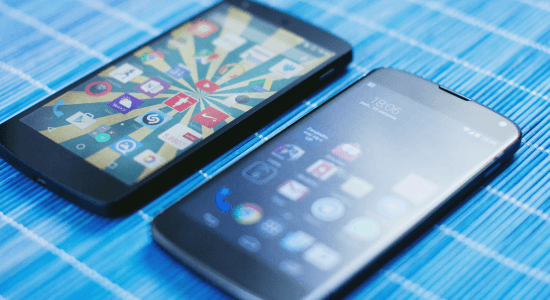 iPhone Game Developer – Why Choose Ours? What are the reasons to choose our iPhone game developer among so many options? Well, quality and timely delivery can be some features. We are proud to offer you with custom-made gaming apps, dedicated for attracting your iPhone customers, and help you to earn better ROI. Our gaming applications are not just meant for iPhone users, but even for iPad users, as well. These games are always going to act in your favor. We would also like to help you with timely services. No matter how hard your game outline is, it will be delivered on time. If you are not satisfied with our service, do not think about paying us at all. We will only take money from you, when you are satisfied with our work. You can change some parts of your game, on your own. We have designed flexible platforms for that. You have every right to make new additions, to make the game more promising. Obviously, our iPad game developer is here to help. We will test each game before dispatching the result to clients. You are never going to get any sort of compromising situation, whenever you are working with our team. 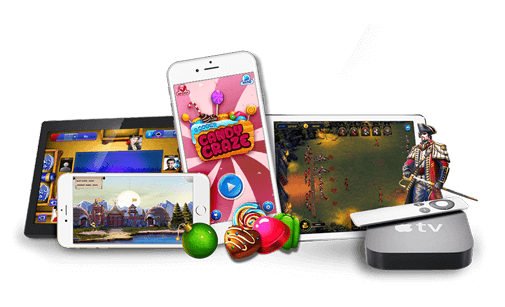 We have iPhone game programming experts ready to offer you with quick help in developing the finest iPhone gaming app of all time. We are always here to help. Thanks to our wonderful team, creating the perfect game for IOS OS is not a difficult task anymore. We now that various people have different flexible requirements. So, making the same kind of game for everyone will not help us to gain any revenue. So, to help you and our team, we, at Alliance International IT, have various flexible outlines for your games. Get to choose anyone of the following after checking out the available option, and always stay right at the top. We would further like to work with the best experts under our team. You can call any of our ios game developer for a quick help over here. The games are designed to make them more interactive among players. It will help in making the game more interesting and promising, too. Whether you want to develop game for iPhone or IPad, there are loads of options available from our side. We have a separate iPad game development company, whose entire dedication is on iPad. The packages are extremely valuable and with great response from your side.